May 24, 2016 in Recent Works. May 24, 2016 in Recent Works, Uncategorized. Achtung! Cthulhu: Secrets of the Dust is a Dust/Achtung! Cthulhu crossover adventure, usable with Call of Cthulhu, Savage Worlds, or Dust game systems. 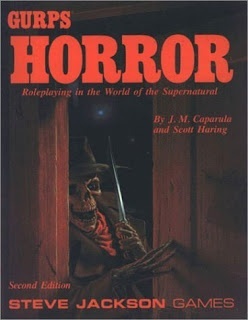 Now available from DriveThru RPG. May 23, 2016 in Recent Works. May 16, 2016 in Blog, Rant. May 9, 2016 in Blog. May 4, 2016 in Blog.